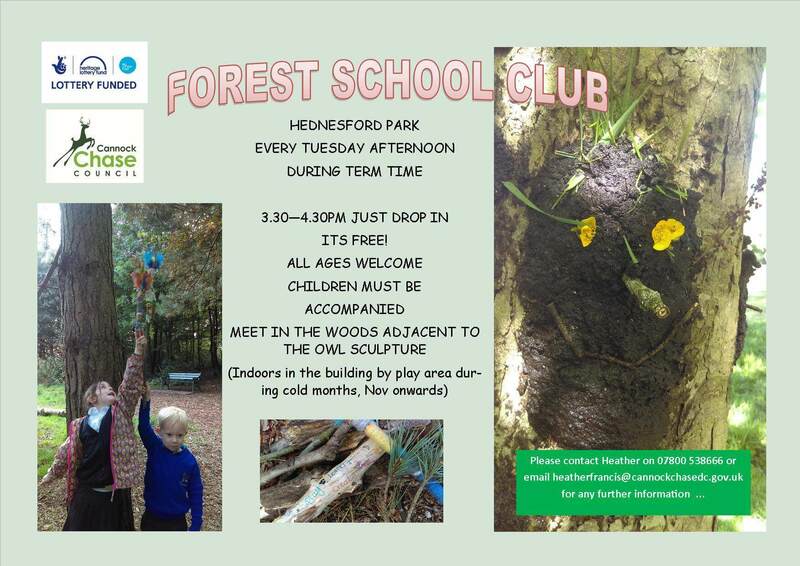 FREE forest school sessions by the Owl Sculpture in Hednesford Park TERM TIME ONLY every Tuesday. In the dark months we will be in the Community Room upstairs in the pavilion. 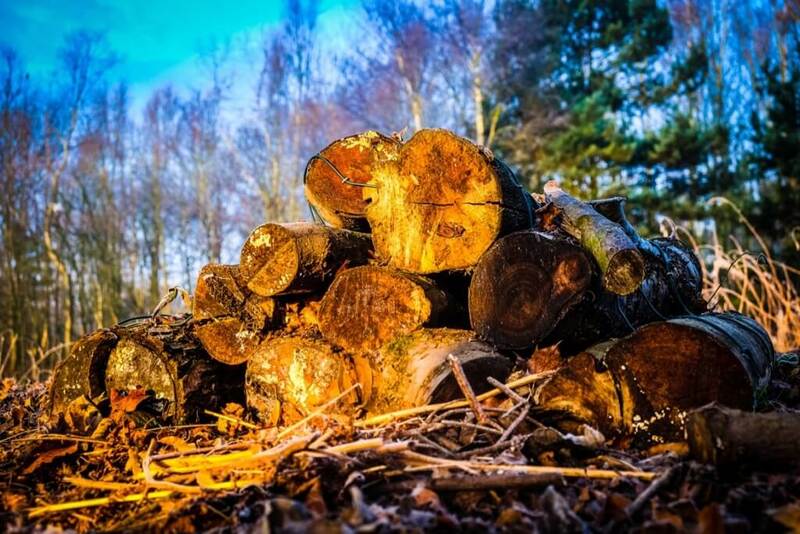 We are a passionate group of volunteers who supported Cannock Chase District Council to achieve Heritage Lottery Funding for restoration and enhancements to the park. © The Friends of Hednesford Park.